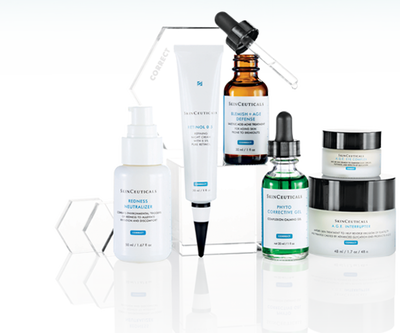 Advanced skin care backed by science. 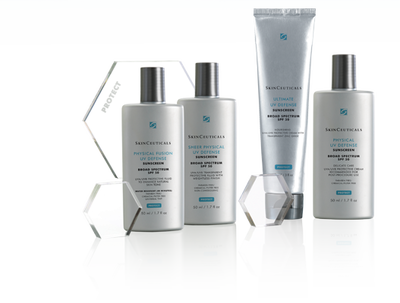 Skin Ceutical products are designed to prevent and protect the skin from sun damage and free radicals while correcting previous damage. 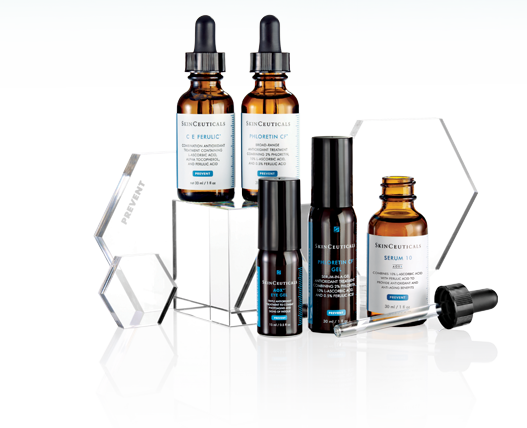 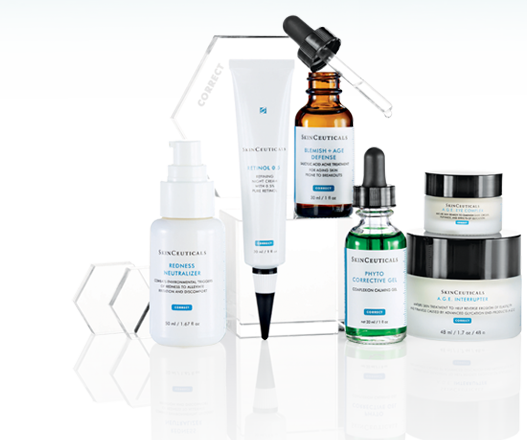 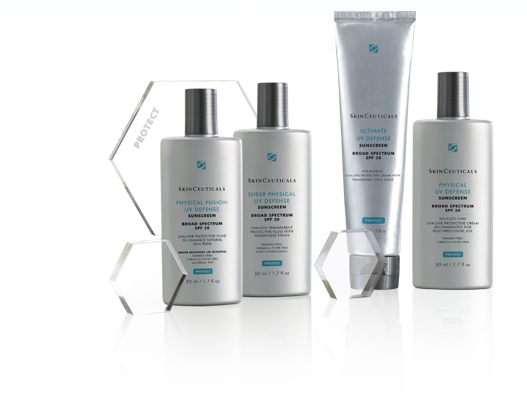 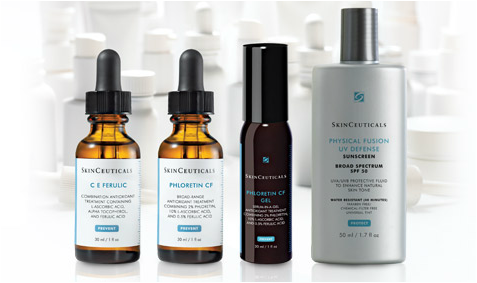 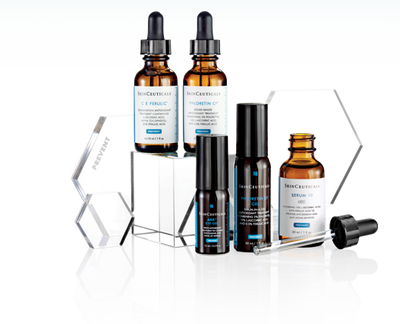 Skin Ceuticals is the leader in Vitamin C technology.